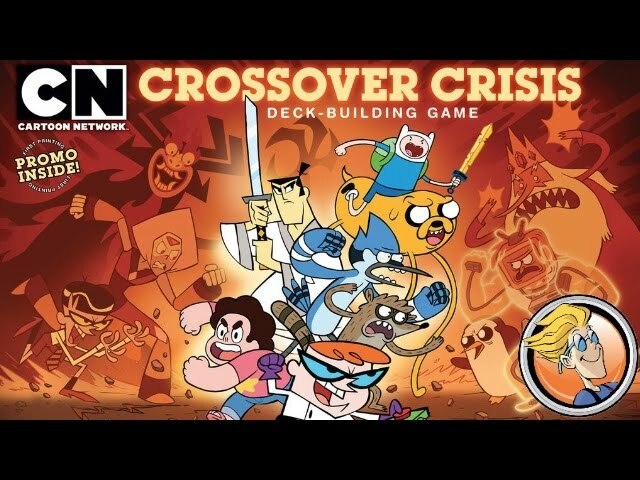 Cartoon Network Fluxx is a game for 2-6 players. On Mars launches, Anachrony returns from the future, and the newest game from Plaid Hat takes a cute, if violent turn. A new Star Wars game, a new Lord of the Rings game, and other embarassments of riches in this week’s board game news brief.